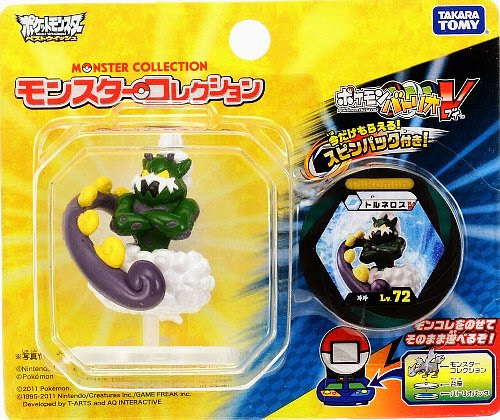 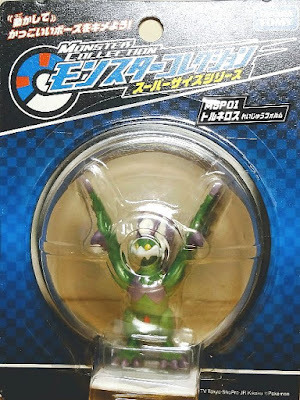 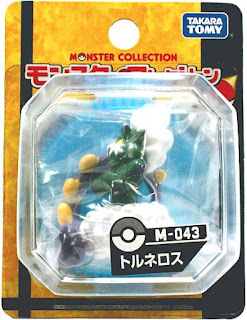 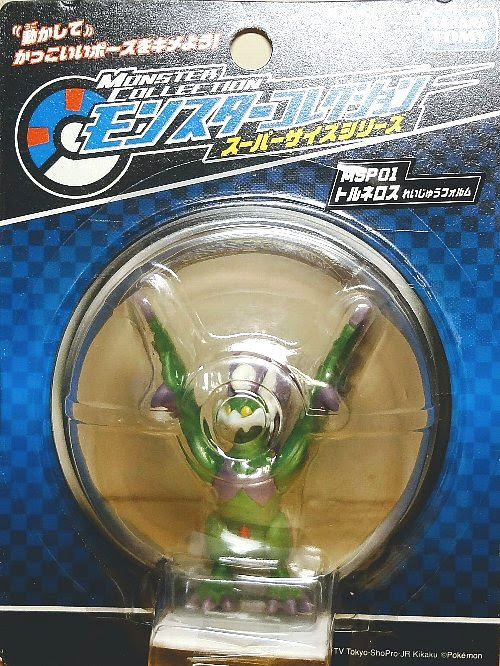 Pokemon figure Takara Tomy Monster Collection Tornadus トルネロス Batorrio Set. Super size movable arms and legs in MHP series. Tornadus in YJ Auction ?